Is it the performance of your conductor that is keeping you worried? Are looking for some better solutions to raise the performance bar? If yes, then ACCC Conductor is for you. 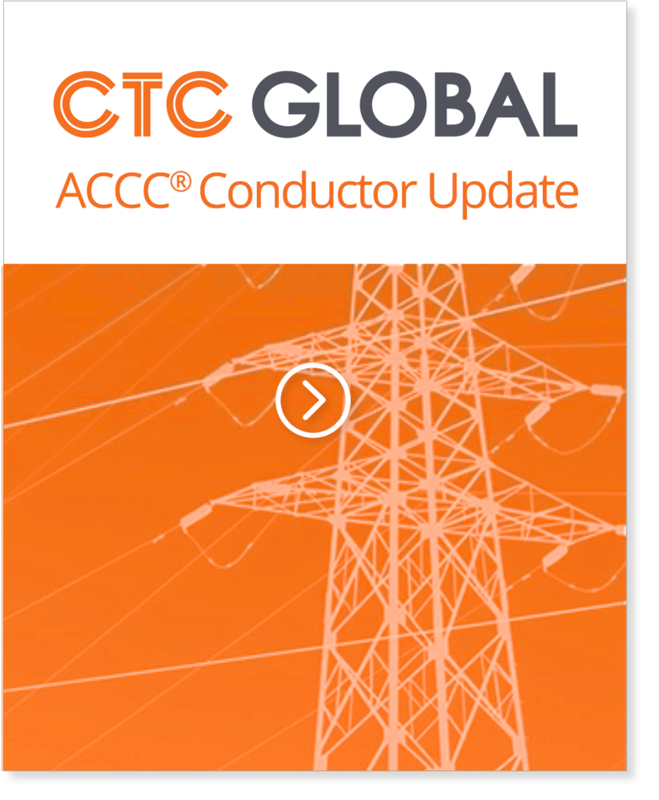 CTC Global is happy to announce that ACCC Conductor has been successfully deployed in over 45 countries and nearly 500 different projects! 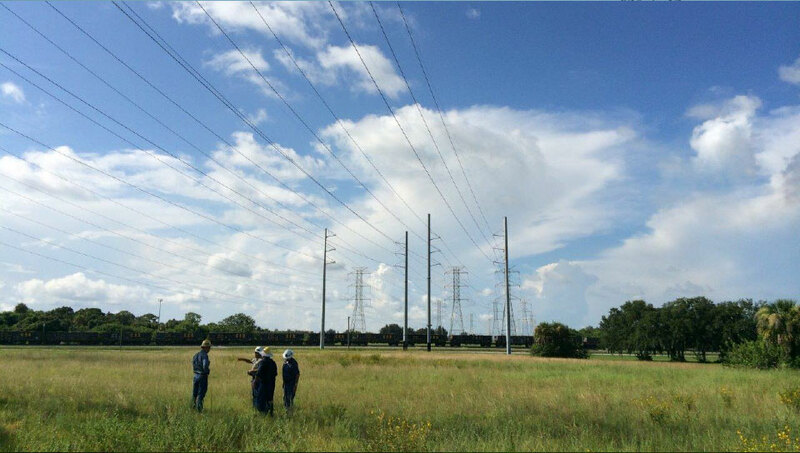 Reliably efficient, our ACCC Conductor is fulfilling demands of customers from all around the world and we are successfully delivering power to millions of commercial, residential, and industrial customers. How Robust is ACCC Conductor hybrid core? The ACCC Hybrid carbon core is stronger than any other conventional conductors. These comprise of high-strength carbon and glass fibers that are fixed in a toughened thermoset epoxy resin matrix. One of many advantages of ACCC conductor’s hybrid carbon fiber core is that it offers double the strength of conventional steel reinforced conductors at a fraction of the weight. The ACCC Composite core is comparatively very less in weight and have a lesser coefficient of thermal expansion. These unique properties of composite core, allows the ACCC Conductor to carry up to two times the current when compared to conventional conductors. At the same time, these exhibits 25% to 40% lower line losses even in the adverse conditions. The reduced line loses, in turn, helps in reducing the overall fuel consumptions and related emissions. Adding to the advantages of reduced line losses, it also supports in freeing up the generation capacity that in most of the cases goes wasted. ACCC Conductors to Minimize line losses – What are the advantages? Helps in conserving hydro resources, that can be very helpful in drought conditions.